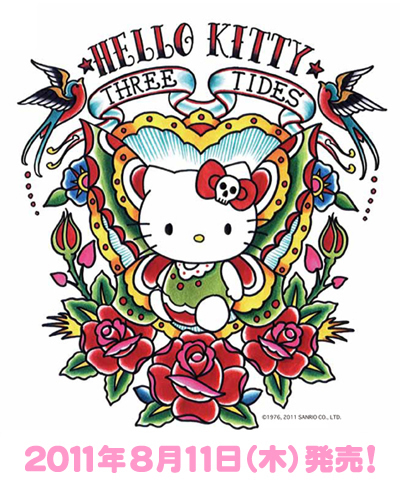 Decided to release date of HelloKitty × Three Tides COLLABORATION T-SHIRTS. Both stores will start selling it on August 11. EVANGELION GALLERY at CLUHJUXTAPOZ No.127 新刊入荷! !